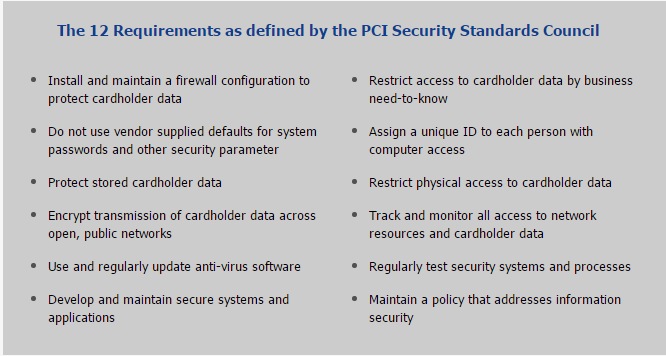 PCI Compliance is all over the news these days, most often times the lack of PCI Compliance by an organization, and a resulting data breach where millions of credit and debit cards have been stolen. 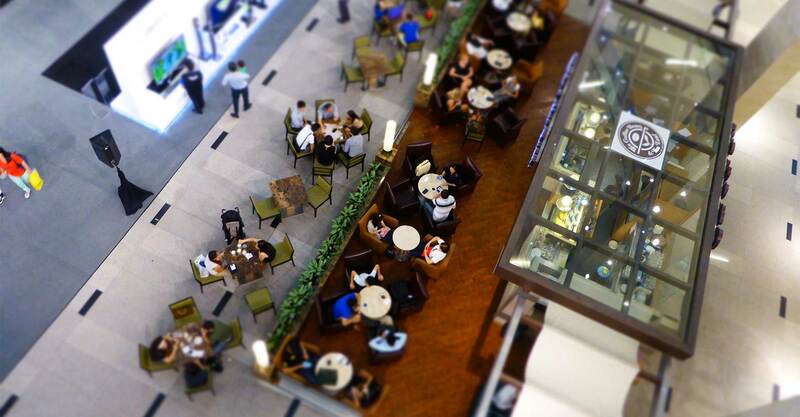 All businesses that store, process or transmit payment cardholder information (as well as third-party service providers) are required to protect cardholder data and demonstrate PCI Compliance. A failure to do so could mean steep penalties, loss of brand reputation, and even losing the ability to accept credit cards as a form of payment.